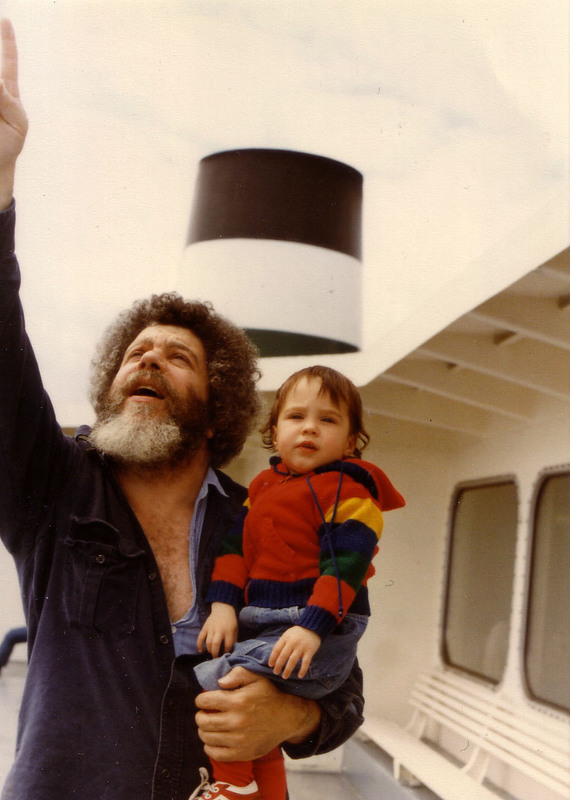 My dad, Michael Rosen, was born and raised on Manhattan’s Upper East Side, with little exposure to nature. He escaped New York—his story went—on a plane to Seattle only moments after sitting for his final Fordham Law exam. The story’s punch line: he witnessed from above, just after take-off, the “grass” in Yankee Stadium receiving a coat of green paint, which confirmed for him—obviously—that he had made the right decision to get out of NY. 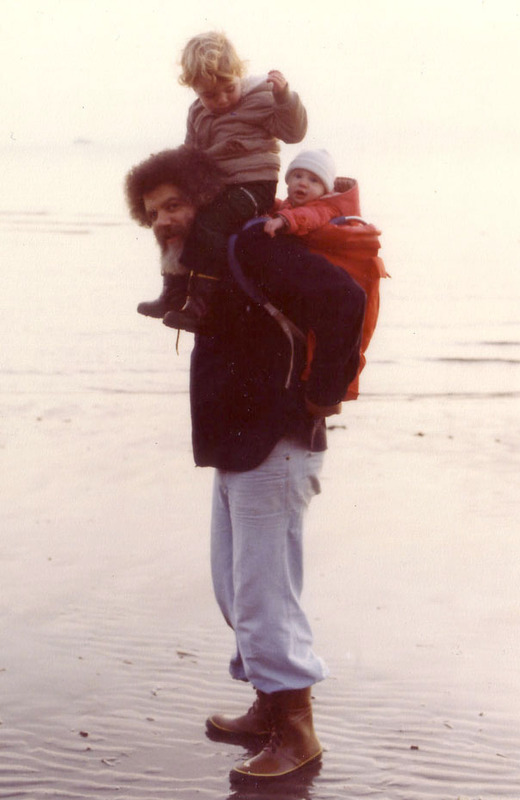 While acting as director of the Washington State ACLU in the 1960s, he explored the Washington coast where he found his “favorite place on earth.” Second Beach, in the tiny reservation town of La Push, sits at the mouth of the Quillayute River, surrounded by the Olympic National Park. 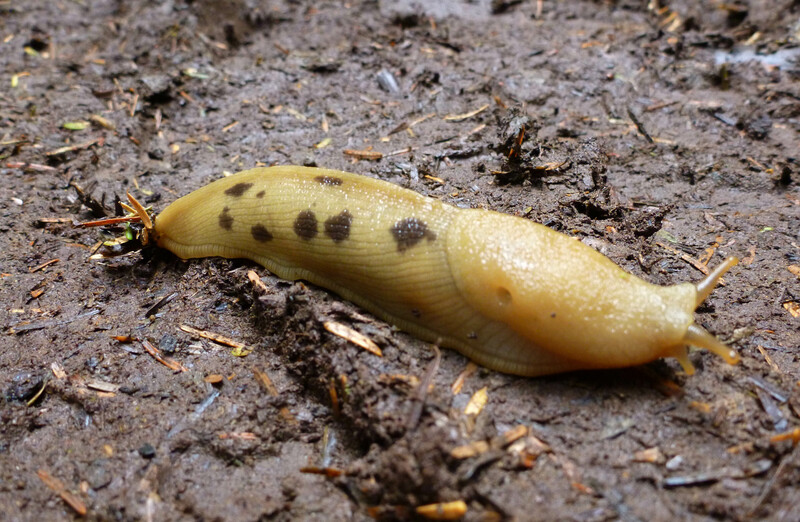 The trail down to Second Beach winds its way through the dense old-growth forest, covered with thick moss and ancient ferns—a damp and fecund world of greens and browns, mud puddles and pollywogs, potato bugs and banana slugs*. The forest’s intrigue aside, the ocean beach is the hikers’ reward—first heard in the distance, and then glimpsed through the trees. My dad brought my mom and brothers and me to La Push religiously. 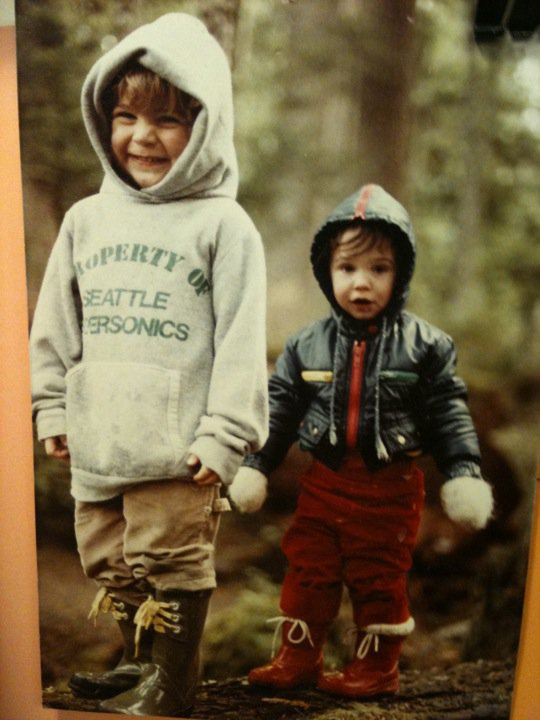 In fact, another story goes, my brother Josh was conceived on Second Beach (plugging ears la la la la). Under rainfall or sunshine (and often it was rain), we would hike in our rain boots, always pausing in awe when we reached that place in the trail where we could first see the ocean through the trees. Even though we had the view memorized—the towering sea stacks dramatically cutting the ocean horizon—its crude magnificence felt like a surprise every time. Minutes later we would reach the beach of pale sand and rocky tide-pools, accessible only by a final climb over a giant pile of oversized driftwood logs stacked like pick-up sticks at the base of the trail. My dad appreciated the tide pools most of all, where we discovered new creatures together, and he delighted in recognizing and eating a variety of edible treasures raw. In April of 2006, exactly one year after my dad died, my mom and brothers and I visited Second Beach where we emptied an urn of his ashes into a collection of tide-pools lined with mussels. The ocean quickly surged in and carried most of the finer cremated remains away, off into the Pacific Ocean. For a while after, I sat focused on one tide-pool in particular where a few of the larger bone fragments had settled at the bottom with the sand, rocks and shells. As I stared into the pool, it became hard to tell the pieces of sea-stuff apart from the dad-stuff. I suppose, in asking to have his ashes scattered there, that was what he wanted. What a beautiful post. 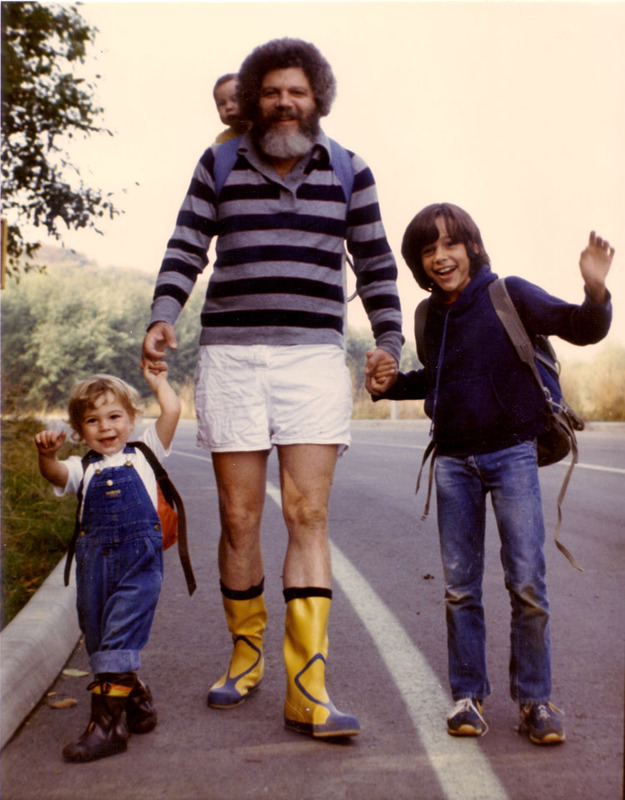 It brought back so many wonderful memories of your dad and those blissful weekends exploring La Push as a child. Brought tears to my eyes! Thanks for sharing, Caitlin, and I love love love those pics of you all on top of your dad. I could almost feel the sand and sun. Caitlin what a wonderful story Your father sounds like a very interesting person. I love the beach myself, I go to beaches on cape cod and beaches in florida. Going to the beach is one of the most fun experiences ever. Remember your dad well…with fondness. Love this story; it both captures and honors him. Saw your mom @ Women for Obama event last week. Thank you, Linda. It is nice to know others were thinking about my dad today, too. Great to hear from you. I knew your father Mike in Seattle. I worked for him when I was a law student, about 1979-80. He was a generous man, not petty, and a good guy. He encouraged me to take risks and to extend my reach. I have good memories of him. Thank you for posting the pictures.